"Over my many years of broadcasting, I've had quite a glimpse of this land we call America. And I can tell you that there is a truly American spirit which pervades the many facets of this diverse people and country. Its origins lie in the spirit of faith that led to the founding of the nation and it is renewed in the basic principles of equality, liberty, and freedom we all take so for granted every day. Portraying that American essence  whether in an essay, a photograph, or a piece of music  is no small task. 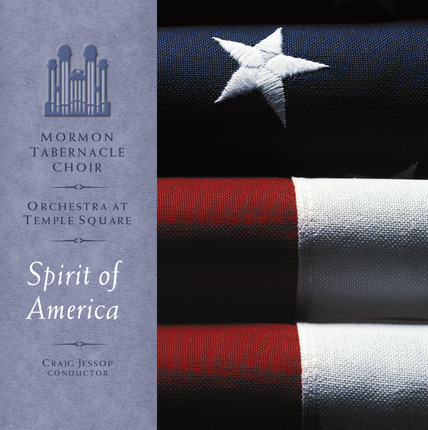 But I believe this recording by the Mormon Tabernacle Choir and Orchestra at Temple Square captures and celebrates the spirit of America in a truly remarkable way." 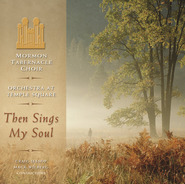 "From early folk songs and beloved hymns to patriotic fanfare of yesteryear to stirring new pieces written just for the Choir, you'll find music that will touch your heart, lift your spirit, and tickle your fancy. 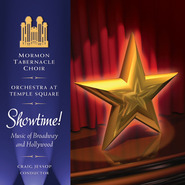 All your favorites are here  "God Bless America," "America the Beautiful," the national anthem, "Battle Hymn of the Republic"  as well as music by some of America's favorite composers, such as George M. Cohan, Irving Berlin, John Williams, and the Choir's own Mack Wilberg. 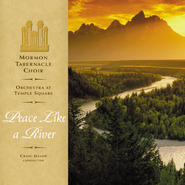 There's even a piece by yours truly, which I hope you enjoy." 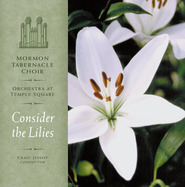 "I think you'll find that Spirit of America by the Mormon Tabernacle Choir and Orchestra at Temple Square will take a special place in your music collection. Its celebration of the American spirit will nurture and strengthen present and future generations of Americans and freedom loving people everywhere." 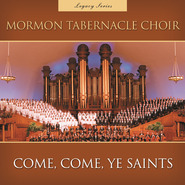 This is a great collection of songs. Really good for when you are feeling patriotic!